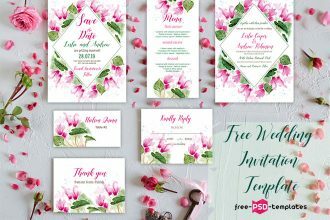 By: Nelly Vinnik posted on December 05, 2018 in Inspiration . 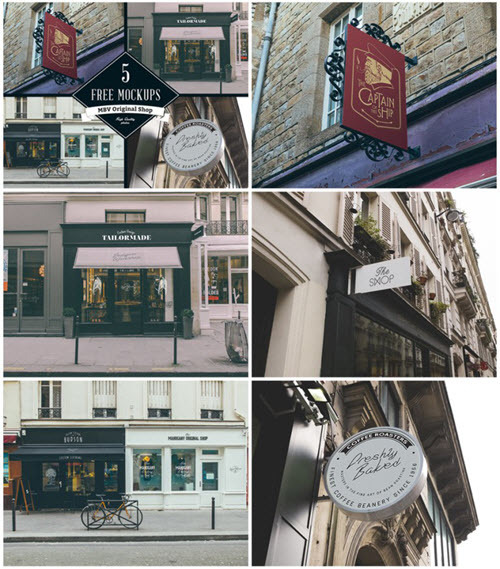 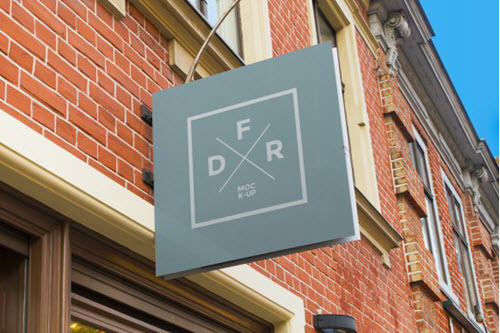 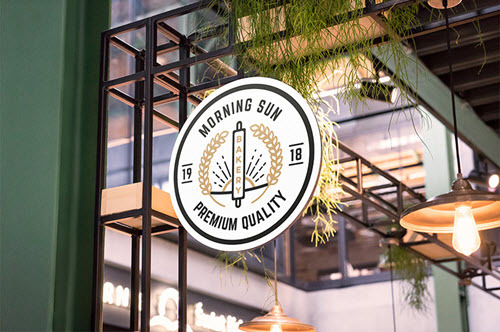 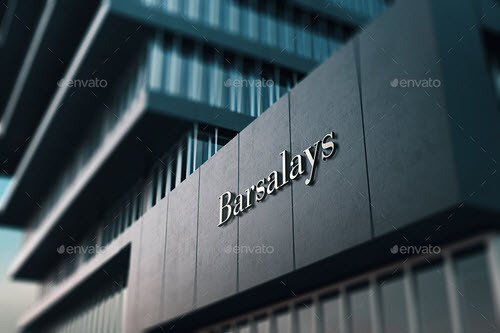 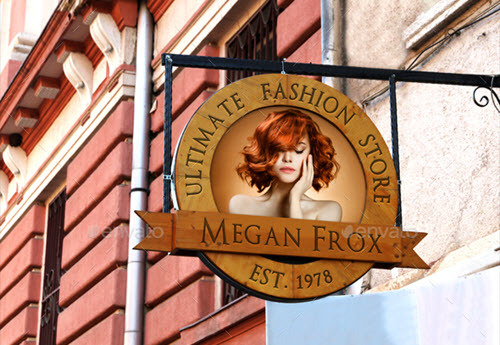 Today, we would like to share a collection of 40 Premium and Free Facades and Storefronts Mockups in PSD for creative storefronts and outdoor signage design presentations. 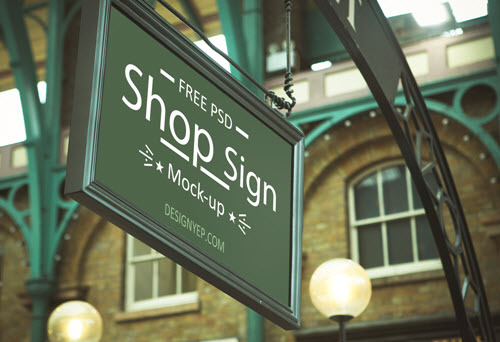 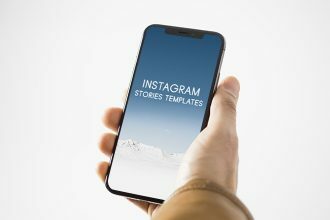 PSD Mockups are very effective for visualizing the design projects to end clients by placing them into native settings. 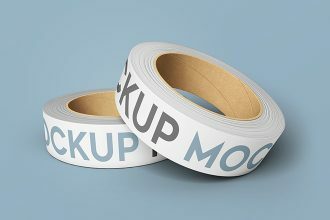 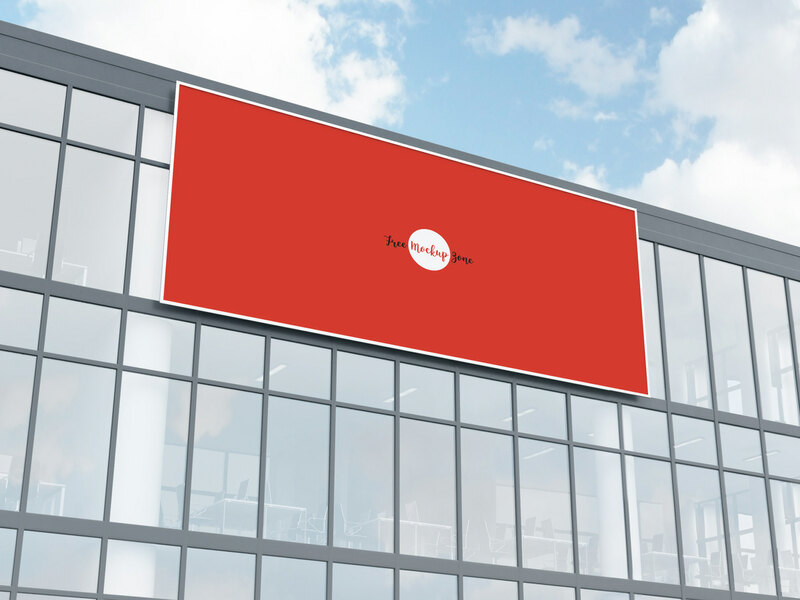 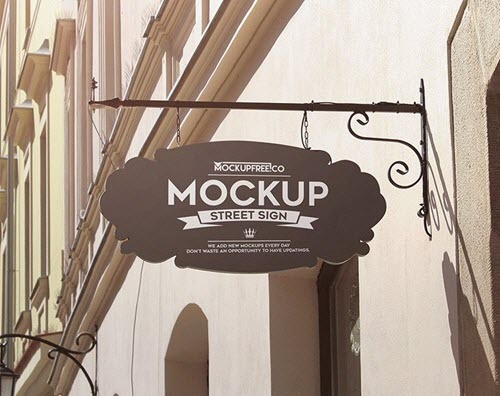 There are a lot of designers who use mockups for showcasing and presenting their works. 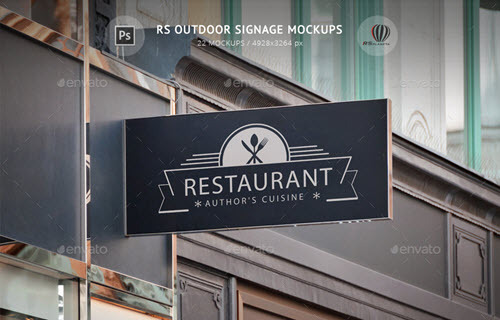 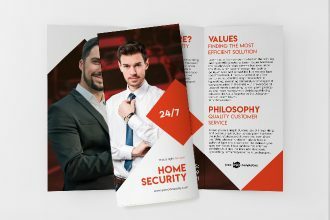 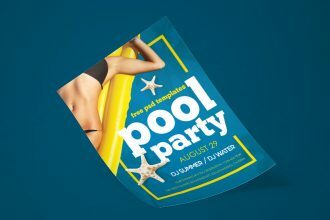 Designers usually use mockups for creating design presentations of flyers, brochures, wedding invitations, logos, billboards, facades, outdoor signages and storefronts. 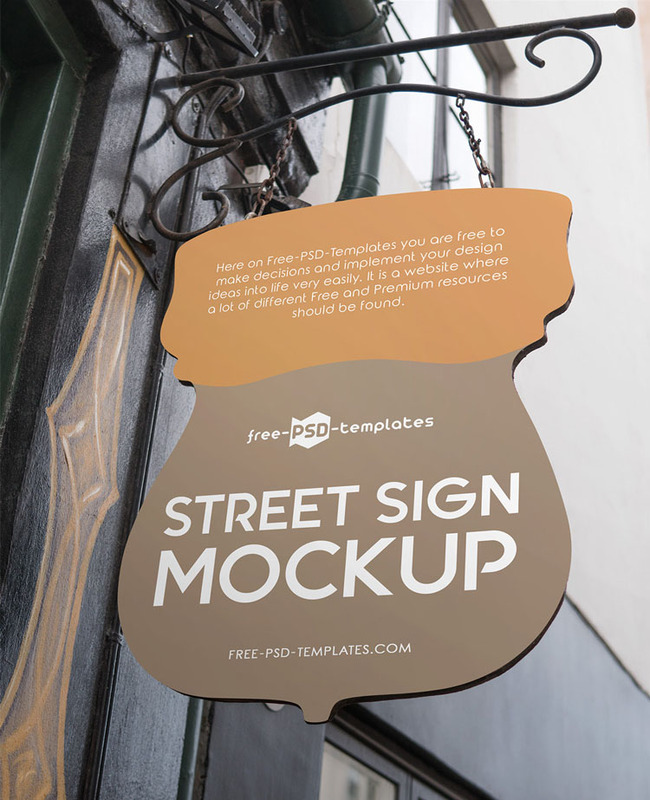 In this post, we decided to come up with the collection of fresh and original 40 premium and free facades and storefront PSD mockups. 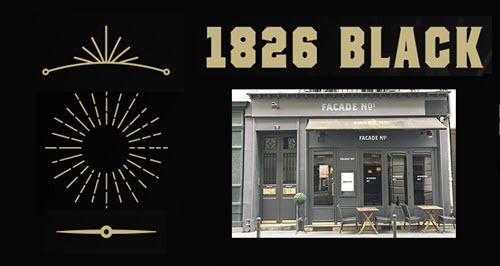 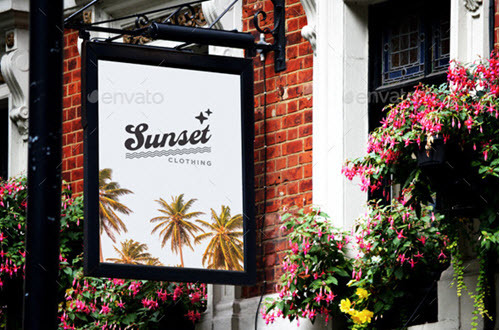 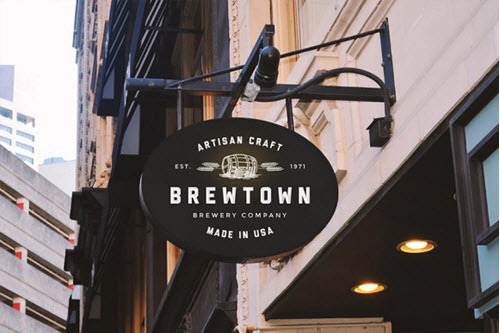 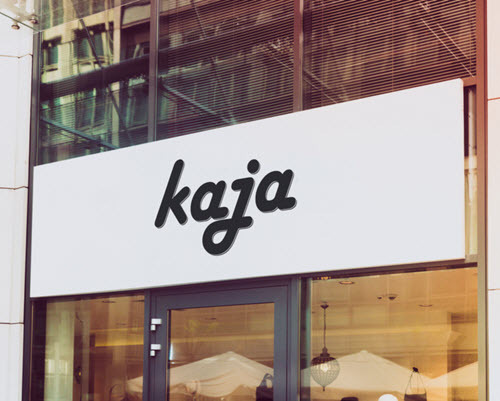 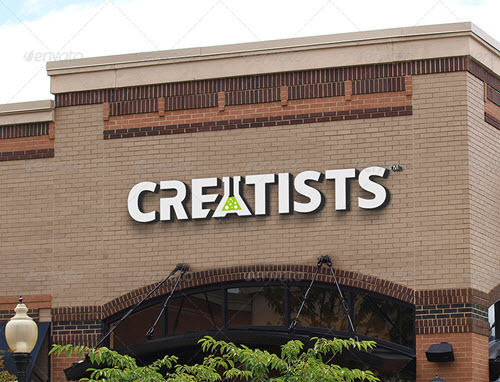 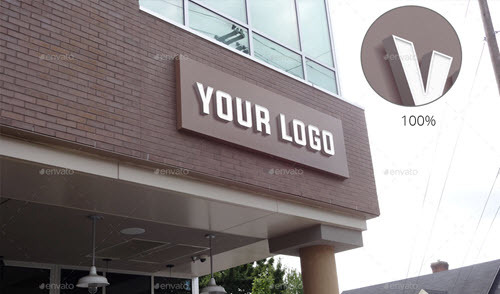 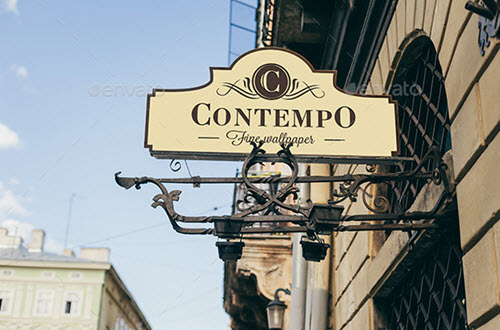 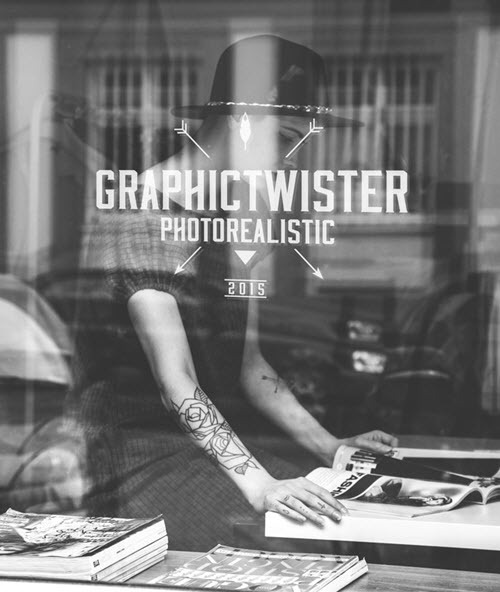 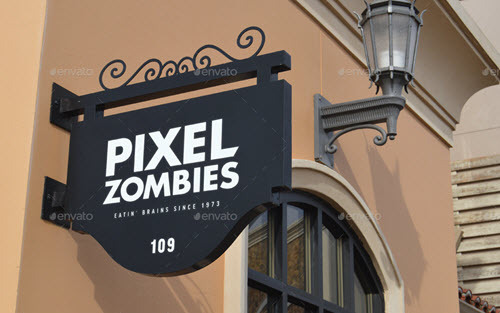 These creative and photorealistic facade and storefront mockups are perfect for implementing logo and branding designs into realistic restaurant, cafe, bars, shops, beauty salons and business offices settings. 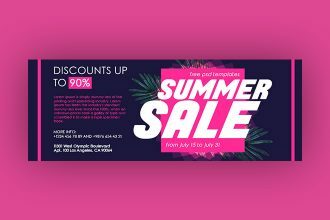 Using Photoshop, you can easily change colors and add or remove any element using smart objects: Get Photoshop as part of a Creative Cloud single-app plan for just US$19.99/mo. 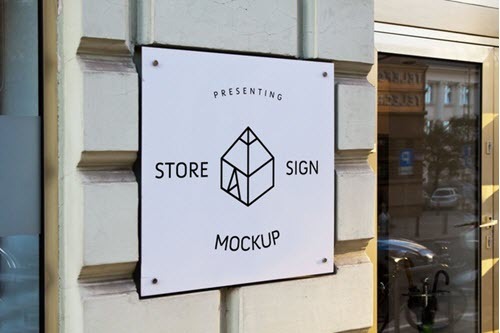 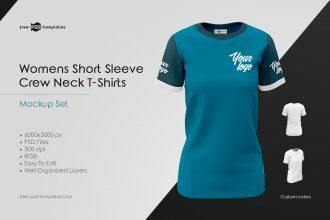 Find your perfect facase or storefront free mockup and утфртсу your design projects in the most effective and fastest way. 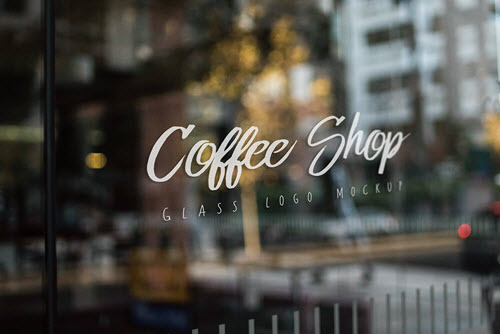 As a bonus, we would like to offer our exclusive mockup collection – 15 Free Facades and Storefronts Mockups + Premium Version. 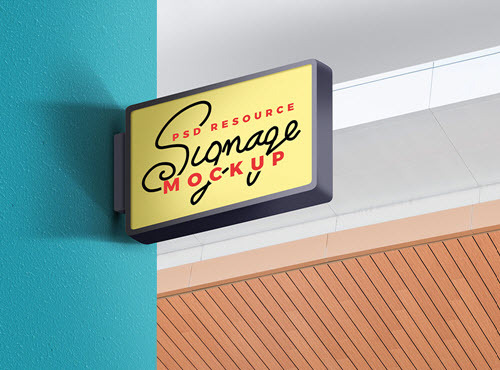 Are you busy with some complex design projects at the moment? 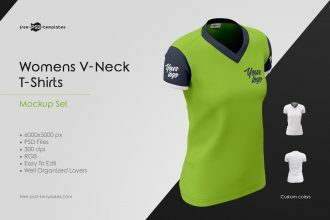 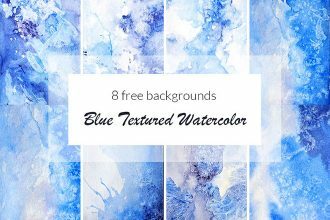 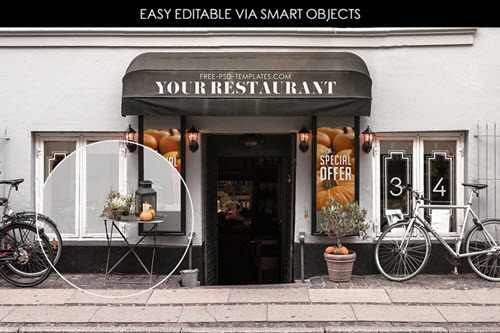 Do you need some additional free design elements and objects for enhancing your current design? 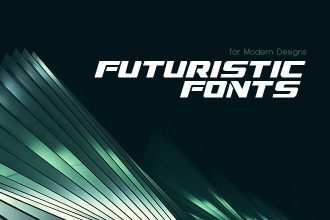 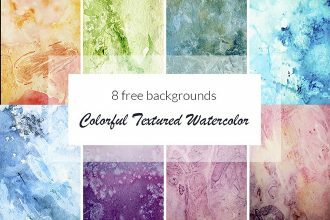 You can definitely find a lot of useful absolutely free design resources for any type of design projects. 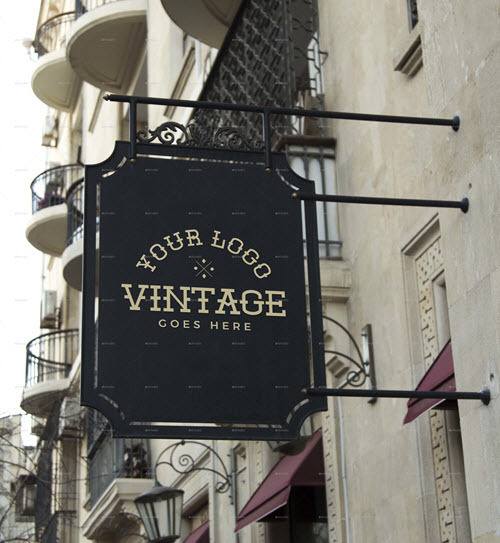 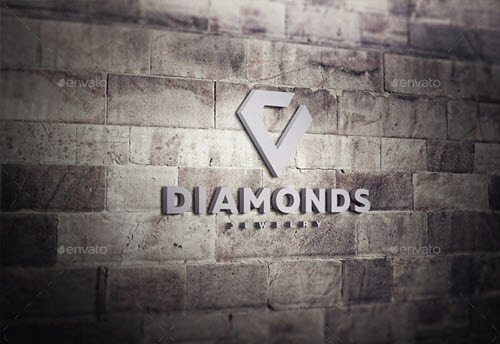 Download our free logo templates for creating custom business logo design, make use of our free graphics elements for implementing them into the most ambitious design projects. 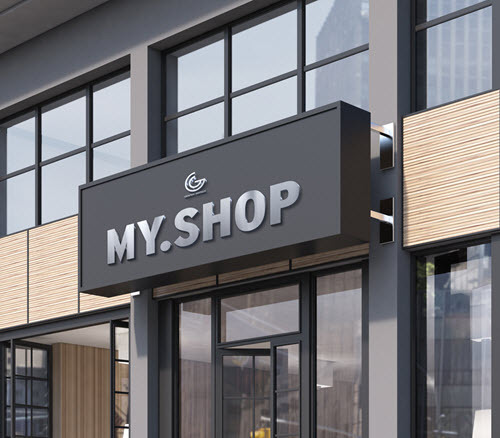 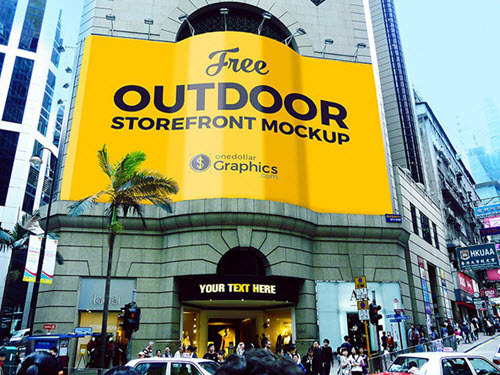 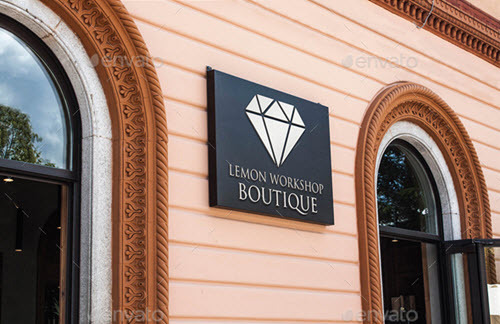 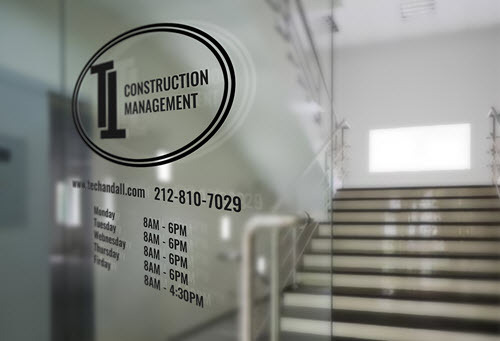 Now, make your choice and choose the most suitable free facade or storefront mockup. 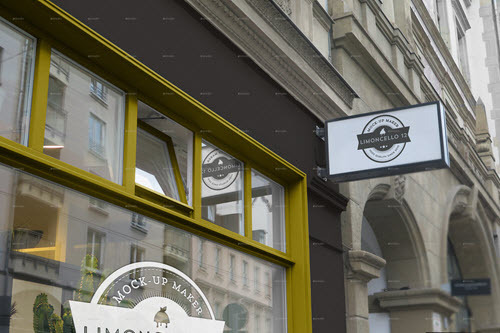 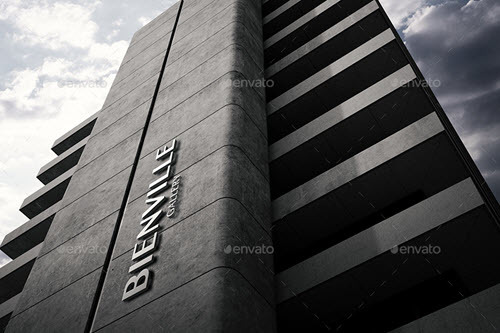 We have another free mockup set to make your facade and storefront design presentations even more attractive from different angles and in different environmental settings. 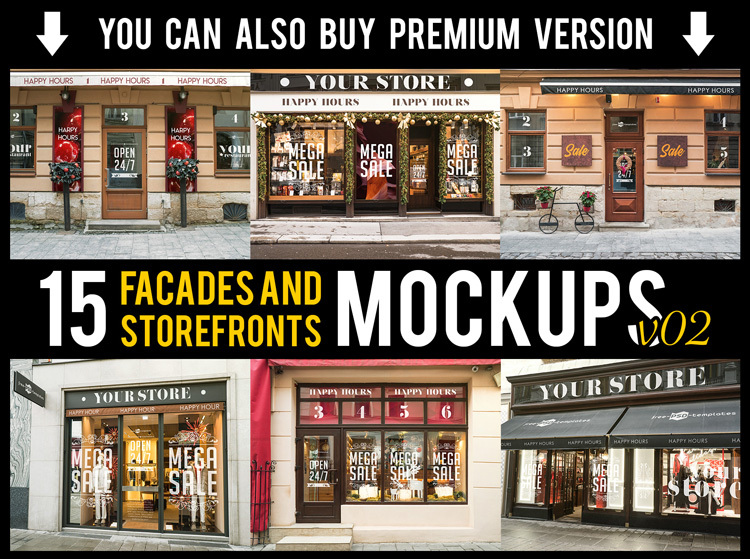 Free Facades and Storefronts V02 Mockups + Premium version is ready for implementation of your design ideas.